St James's is hosting an event on the afternoon of Thursday 16th May, when Martyn from our Tech Desk team will bring you a presentation of over 150 images that he has scanned from the Atkinson Archives. Some of these may not have been seen previously or may have been seen but are poor reproductions. Martyn has taken the original Victorian glass negatives and scanned these into digital images which can be shown through a computer and projector, the results are amazing. 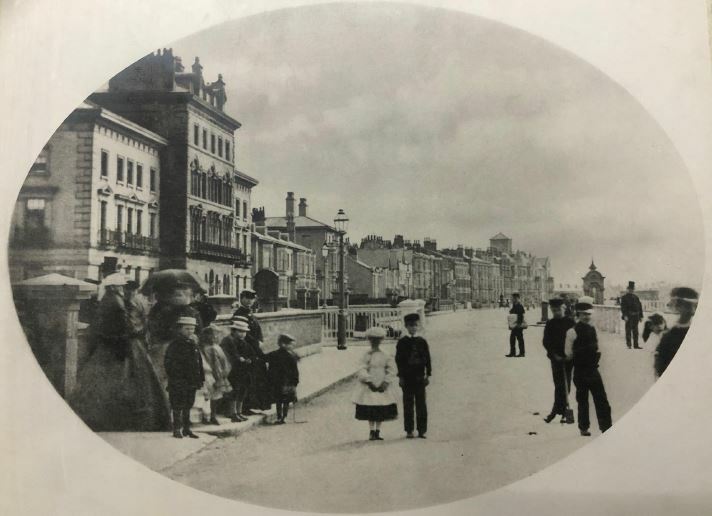 See Southport as you have never seen it before; travel along the East side of Lord Street and see the lovely houses that were the first houses to be built on the street. 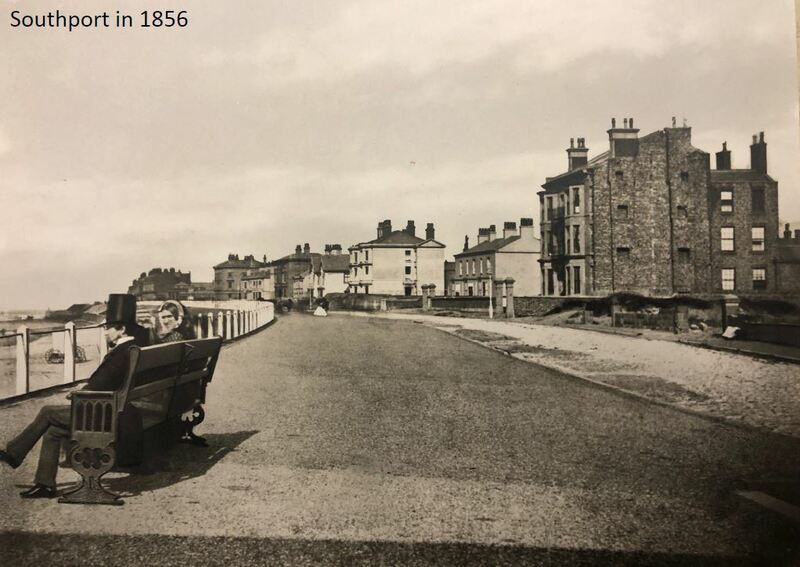 Then travel up London Street and Neville Street where there was an underpass that led onto the beach. Hear about Henry Sampson who took many of the photographs and had his studio in London Street in the 1870's and 1880's. Come along and join in, maybe you have some gem of information that will unlock some aspect of the many images? 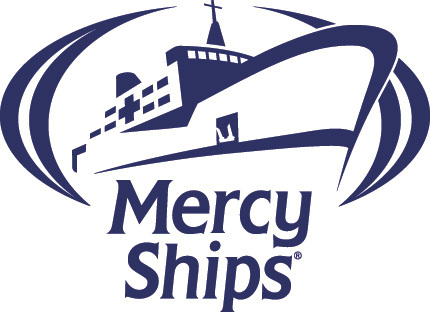 Refreshments will be served afterwards and if you wish you can make a donation to the Mercy Ships as part of the event.